Any allegation or incident involving abuse of an Illinois nursing home patient must be immediately investigated by the facility administrator and reported to the State Agency in accordance with state laws. Any failure to do so could place the well-being of the victim and other residents in the facility in grave danger. Unfortunately, not all nursing home administrators follow the law and instead decide on their own which cases must be reported to the Agency. Rosenfeld Injury Lawyers LLC have represented many Illinois nursing home residents who have been abused at skilled nursing homes like Shawnee Rose Care Center. As a part of the Peterson Health Care System, Shawnee Rose Care Center provides memory care, Alzheimer’s care, skilled nursing care and the Peterson Pathways Rehabilitation Program. Detailed information on each nursing facility in the US can be obtained on state and federal database sites including Medicare.gov. These government-operated regulatory agencies routinely update their list of opened investigations, filed complaints, safety concerns and health violations on nursing homes nationwide. The state investigator interviewed the facility Director of Nursing on the morning of 02/18/2016 with the Administrator. Both stated that “they did not consider [comments by the Licensed Practical Nurse] as an abuse allegation because it was made while they were investigating another incident and confirmed that they did not report it to the Illinois Department of Public Health” as required by law. 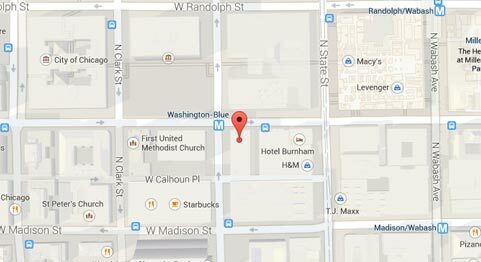 The Director stated that they “did not believe [the LPN] would willfully hurt anyone.” When the investigator asked if the Licensed Practical Nurse “was interviewed about the alleged incident with [the resident, the Director] stated she believed she did and would locate the interview.” However, no documentation on the interview could be found. 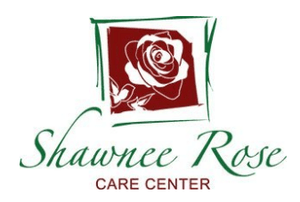 If you suspect your loved one was the victim of abuse, mistreatment or neglect while residing at Shawnee Rose Care Center, contact Rosenfeld Injury Lawyers LLC today. Allow our skilled Harrisburg attorneys to successfully resolve your abuse, neglect or mistreatment case that caused your loved one harm. We encourage you to contact our Saline County elder abuse law offices by calling (888) 424-5757 today to schedule your free, full case review. No upfront fees are necessary because our law firm accepts every personal injury case, wrongful death lawsuit, and nursing home abuse/neglect claim for compensation through a contingency fee agreement.